MIIEGO revealed as new partner of Danish cycling team. 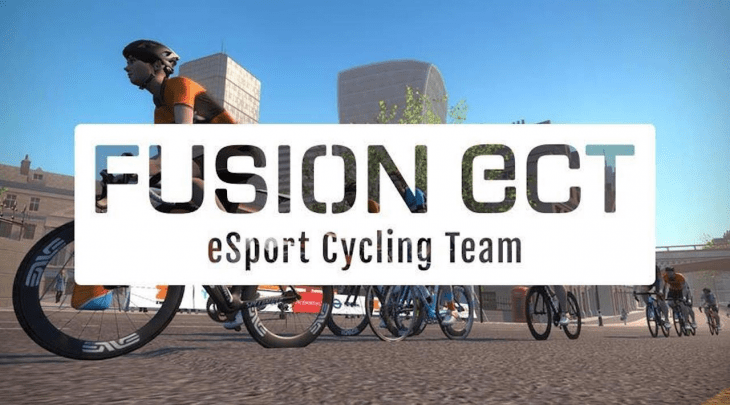 MIIEGO has joined forces with the Danish brand of top quality sportswear FUSION, and is one of the companies and sponsors behind the new Danish e-sport cycling team, FUSION eSport Cycling Team. The new Danish cycling team will be competing on the international online Zwift platform. MIIEGO is proud to support the team and all the team members as official team communication partner.